Custom Damping Accessories allow you to accent your bow with your favorite team colors or create a signature look. They are available for Harmonic Dampers and Mini Harmonic Dampers and can be added to most Mathews bows and quivers. 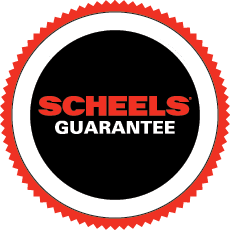 Contact your local Scheels Store to start your custom build.